As far as I know, I’ve never had eating problems. I’ve never been a picky eater to begin with. My mother tells me that when I was younger, I ate everything with gusto. It didn’t really matter what dish was served on the table. For as long as there was rice, I was content! That’s how easy it was to please me, and that’s what differentiated me from my younger siblings. If they didn’t like what’s prepared for breakfast, lunch, or dinner, they would look for other things to eat, or worse, they won’t eat, but not me. I ate with even more gusto when delicious foods are served. 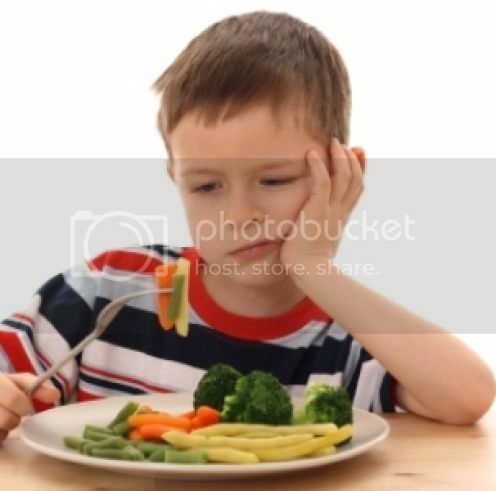 My son is so unlike me, however, because he’s selective about the food he eats. I remember when he was 3 years old. He didn’t like seeing meat in his meals. We had to cut chicken, pork, or fish meat in very small pieces so he won’t notice them when he ate. He was also not much into fruits. He won’t eat bananas or apples or grapes, but he’s made some progress in this area as he now eats oranges. Now that he’s older, we’re training him to him eat what we have prepared at home. Even if what he’s given is not his favorite meal, he has to finish what’s on his plate. His meal usually consists of fish, chicken, or pork and vegetables cut into tiny bits. He still drinks milk, but we limit his intake of sugary foods and drinks. Are your children picky eaters or selective eaters? Are you worried that their eating habits will affect their health? If you answer yes to these two questions, then it’s about time you consult your children’s pediatrician for advice. Perhaps your kids need appetite enhancers to help improve their selective eating habits. There are appetite stimulants that you can buy from your local pharmacies or online drugstores like Canada Drug Pharmacy if these are what the doctor will prescribe. For your own peace of mind, you may also have your children checked for other medical conditions associated with their selective eating habits. This entry was posted in Eating Habits, Picky Eater, Selective Eating Habits. Bookmark the permalink. My boy is almost 13 and he’s still a picky eater! I just let him be instead of stressing myself out.